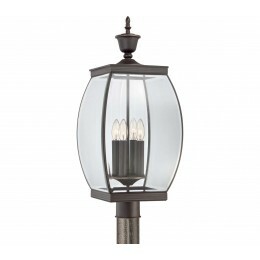 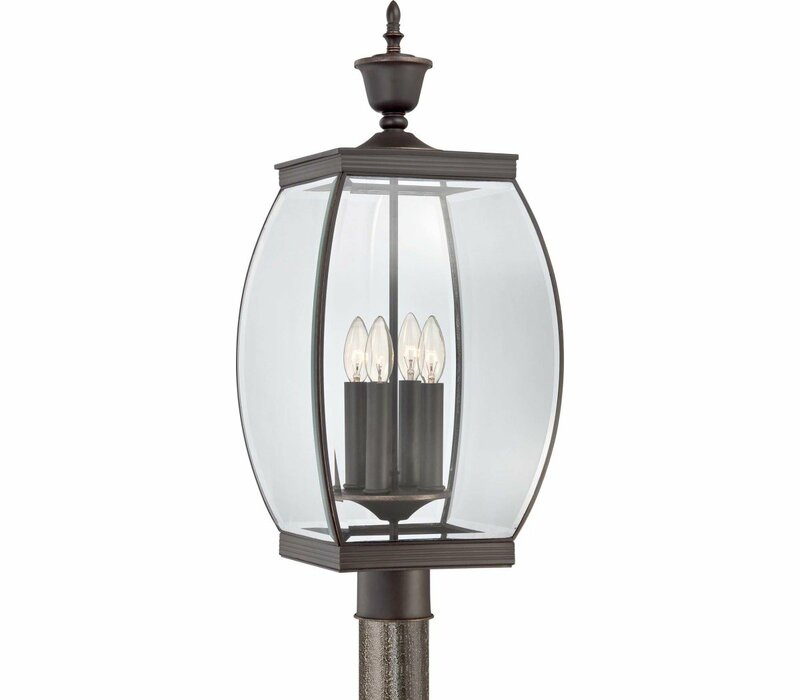 The Quoizel OAS9011Z Oasis collection Outdoor Post Lighting in Medici Bronze uses Incandescent light output and brings Transitional style. This item is 26.5"H x 11"W x 11"L. The wattage is 60. 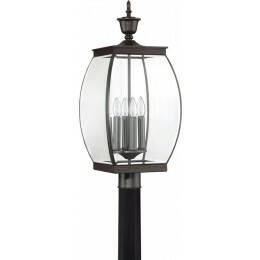 The Quoizel Lighting OAS9011Z requires 4 bulbs (not included).